Friday & Saturday: 10:00 pm - 4:00 am, Monday: 10:30 pm - 4:00 am. 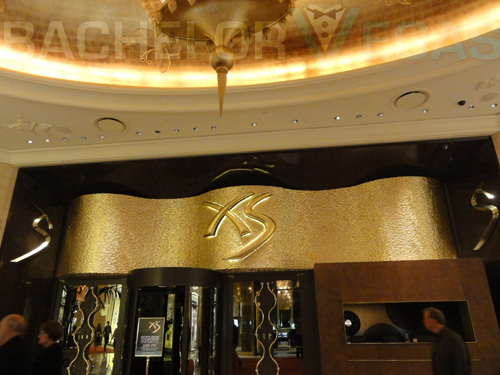 Decked out in lavish gold accents, fine leather, and other extravagances, XS nightclub in Las Vegas offers a high-end club environment on the Las Vegas Boulevard. Looking at the luxurious club layout you’ll happen to find ample VIP seating. Tables at XS are ringed with comfy couches, many which encircle the dance floor for an up close and personal club experience. With a private table comes the opportunity for endless bottles of premium alcohol with choice of select mixers. 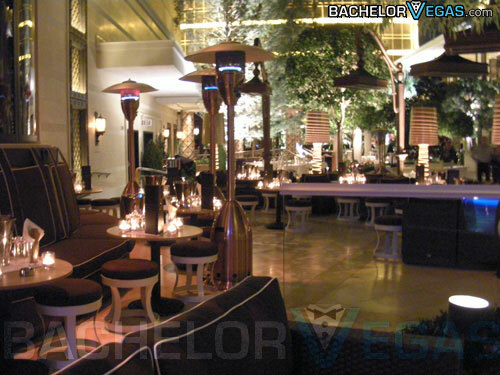 Located in the Encore Hotel Las Vegas, XS offers the ultimate clubbing experience. 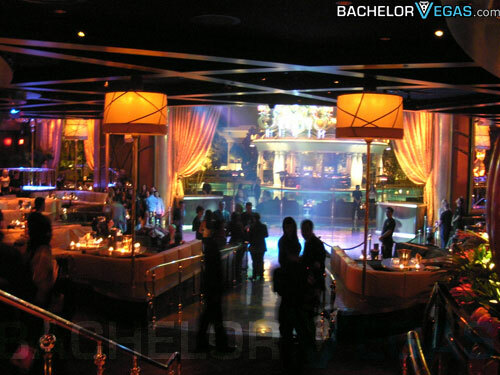 Owned in part by entertainment legend Victor Drai, the first class nightclub provides an opportunity for limitless fun and entertainment from the time you enter the club. 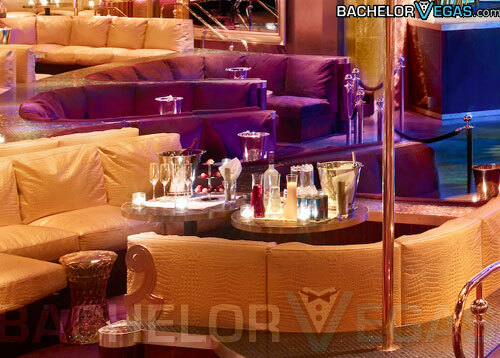 Of course, your time at XS can be made more pleasurable when you splurge on VIP table reservation. What does that encompass? In XS, bottle service comes hand-in-hand with VIP hosted entry, meaning a waived cover, quick entry, and exclusive VIP treatment. 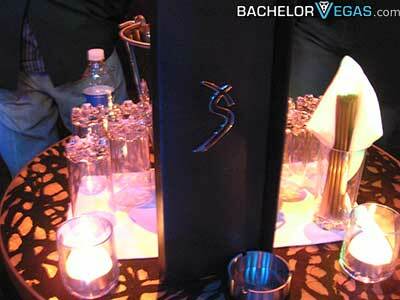 Tables at XS in Las Vegas range from $1,000 to over $15,000, depending on location. 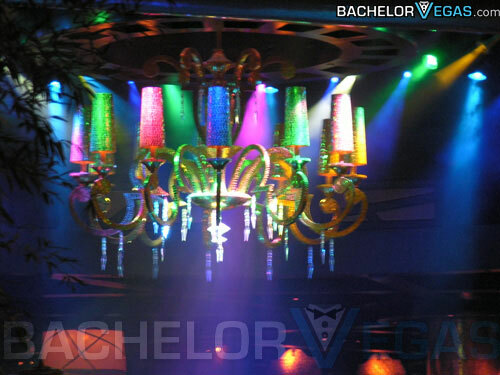 VIP tables near the center of the action (AKA – the main stage and dance floor) are more costly than those found on the outer perimeters of the club. Outdoor tables are also significantly cheaper, but further away from the entertainment. 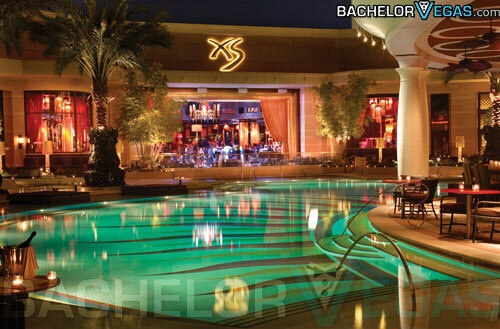 Your experience at XS will ultimately depend on where your table is located, and how much you’re willing to spend to get excellent seating in the heart of the club. At XS, the rule of thumb for the minumum is 1 bottle per 3 people, once you’ve hit the minimum. With the price of tables ranging in the thousands, table reservation may seem costly. 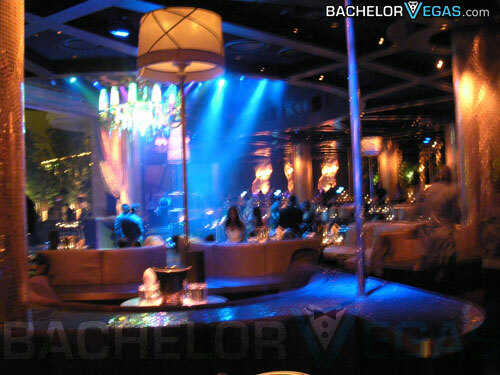 However, with cocktails and other beverages at $15 to $20 a pop, in addition to a cover charge for each person in your group, acquiring bottle service and a private table is not much more in terms of cost at the end of the night. Most groups can significantly reduce their individual costs by splitting the bill. 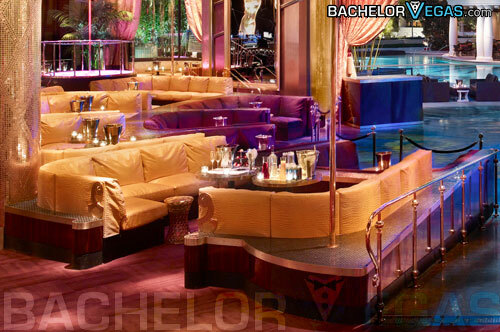 At XS, this service also includes VIP hosted entry: you and your group can bypass general admission. No standing in long lines outside the club. Your personal VIP host will personally meet with you outside of the club and walk you in and sit you at your personal reserved table. Along with VIP hosted entry, you and your group will also have access to bottles of premium alcohol and your choice of select mixers. If your group needs anything else, your personal host will be happy to oblige. 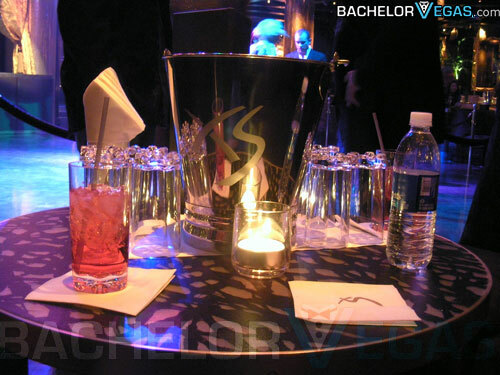 So what are the top advantages of getting a VIP Table at XS? If you’re going to splurge on bottle service, you’ll likely want to reserve one of the better tables. 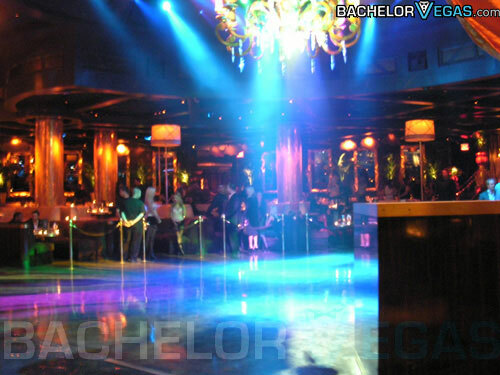 The best tables at XS include the dance floor and main room tables. While certainly prime real estate, these tables don’t come cheap. On nights where the entertainment is on point, you can expect to pay upwards of 7 to 8K before taxes and a tip. The best tables in the club will also require an additional $500 gratuity to your host. If you want a certain table, be sure to reserve it in advanced as they sell out quick. XS nightclub at Encore was named the number one nightclub in the United States by Nightclub & Bar’s Top 100 for the past five years. Featuring cutting-edge technology, over-the-top décor, and an elegant ambiance, you won’t want to wait to reserve your table. 5.0 on Jan 1, review by Jay T.
5.0 on Jan 6, review by Editor B.